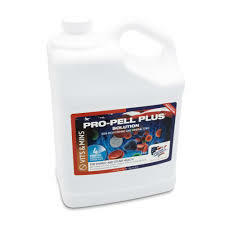 Pro-Pell Plus is rich in iron as well as vital vitamins and minerals, to help increase your horse’s energy levels. It can be fed daily, at maintenance rate, or at an increased rate when competing. Pro-Pell Plus is also an excellent supplement for horses who are recovering from illness, or those older horses who need an extra pick me up.